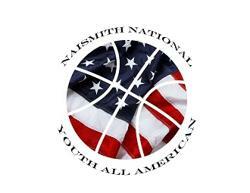 It can be very difficult to find tomorrows stars today and we realize that some very good players can be overlooked based on their geographic location and lack of marketing behind them. We want our ranking report to be at accurate as possible. If you feel like there is a player in your area that is deserving of consideration, please complete our Watch List profile and we will send our scouts to a couple of their events. For any comments, questions or concerns.